As the digital transformation of everything gathers pace, CEOs and marketers are all facing the same universal challenges. In an era of unprecedented change, how can your business keep up and meet the unrealistic rise in expectations from your customers? In a world of digital distraction, short attention spans and a constant barrage of content, how can your brand stand out from the crowd? And how do you make your voice heard across a sea of white noise? The creation of valuable and engaging experiences could lead you to the realisation that you need a digital design agency to bring your businesses into the 21st century. Your first challenge is choosing the right fit for your company from a long list of agencies. While making a shortlist, you will quickly notice that they all claim to have a team of digital experts, branding specialists, creative gurus and marketing geniuses at their disposal. But, what questions should you ask to determine your chosen partner isn’t all sizzle and no steak? Evaluating an agency’s strengths and weaknesses, to determine if they are the right fit for your unique requirements can be time-consuming and confusing. Here are a few questions that you should be asking potential design agencies to help you make a right choice for your business. 1. What do you think of our current brand design? The success of your re-design will be determined by how you and your design agency of choice seamlessly communicate and collaborate with each other. Constructive criticism along with suggested improvements will help you understand if the agency can take your brand in the direction you want it to go. Equally, this early conversation will help the agency learn more about your unique requirements, vision and how they can help you achieve your objectives. The relationship with your agency is crucial to your success and will help you avoid any misunderstandings as the project moves forward. 2. How can we make the most of our new website once it’s built? In a world of constant change and an increasing expectation around engaging digital experiences, launching a website and then leaving it would be a wasted opportunity. 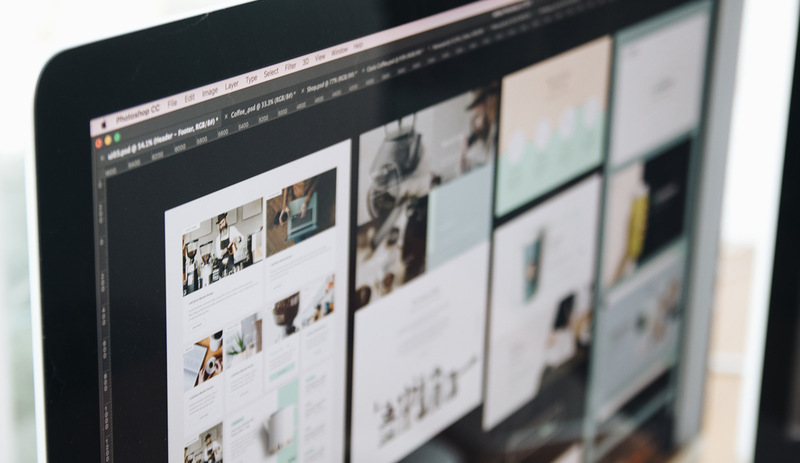 A good design agency should be able to guide you on how to turn your new website into a valuable investment by helping it grow and evolve along with the demands of your business. A website should impress, inform and inspire your visitors. But, it should also turn leads into new customers. Your new shiny website will quickly become stagnant if you are not continuously adding fresh content or valuable blog posts, media, and updates that solve your customer’s problems. People don’t randomly drop by to check out your website, they are often searching for a solution to their problem. Your chosen agency should be able to help point you in the direction of what to do once the site is up and running too. 3. Who will be working on this project? Getting to know exactly who will be working on your project, what inspires them and checking out their portfolio of work could prove invaluable. By asking this question, you are also seeking assurance that the design agency is not planning to outsource the project to an overseas company or freelancer. By opening with trust and transparency, you can get to know the person behind the design. 4. Can you provide examples of businesses you have worked with that have a similar size and budget? 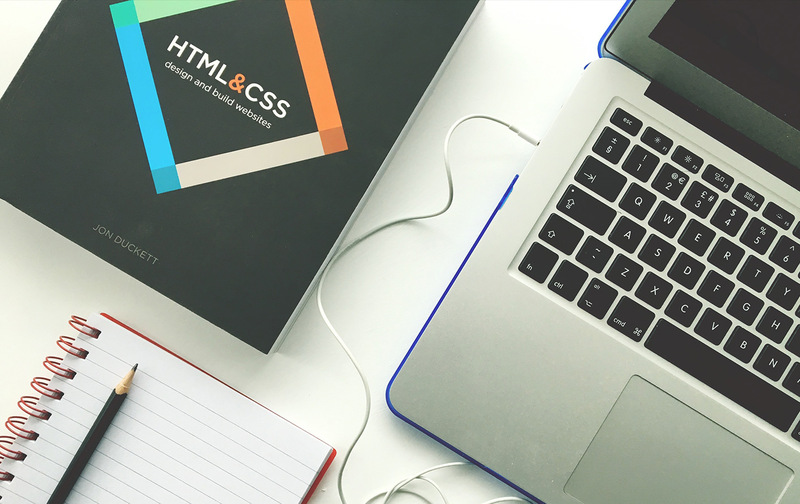 There is no one-size-fits-all approach to web design. Understanding your target audience and how to design a website than enables your brand to stand out from the crowd requires experience of working similar clients. Be wary of generic templates and overuse of clichéd stock footage images that fail to capture your brands personality. Many design agencies can talk the talk, but taking a few moments to investigate the look and feel of websites they have delivered to the clients in the past will show you if they can walk the walk too. 5. What is your migration strategy? Your new website not only has to look great and have improved functionality, it also needs to generate more sales and inquiries to your business. Unfortunately, the lack of a well thought out migration strategy is a recipe for disaster when updating the structure, content and UX design of a website. Alarmingly, many agencies do not have a detailed strategy and will tag something on at the end of the project as they rush to launch the website. Agreeing on the approach up front will set expectations and protect you from disappointment or even unplanned downtime in the future. 6. Can you talk me through how your process works and how long it will take? One of the biggest complaints and challenges with any technical project is the length of time to complete a project due to missed deadlines. The design and development of our new website is just the beginning of your journey. Full testing of the site across a myriad of devices and browsers will also lead to a round of snagging for developers to fix before the new site goes live. Each of these processes will require a well thought out structure and timeline to manage expectations on both sides. Don’t assume every agency has a structure in place and leave nothing to chance. 7. What services do your fees include? And what is not covered? A website serves as a virtual front door to your business and will continuously evolve over time with new content. What will happen if you discover a bug on the website in one week or seven months after you launch? Who owns the source code of the website? Is it your internal team or the design agency? Is my site going to be optimised for SEO before it goes live, or is this a separate project? Obtaining the answers to these questions upfront will allow you to budget accordingly and avoid any nasty surprises when the inevitable occurs. These are just a few questions that will help you choose the right web design agency for your business. If you have further questions or need advice about your website project, contact our creative team who are happy to help.